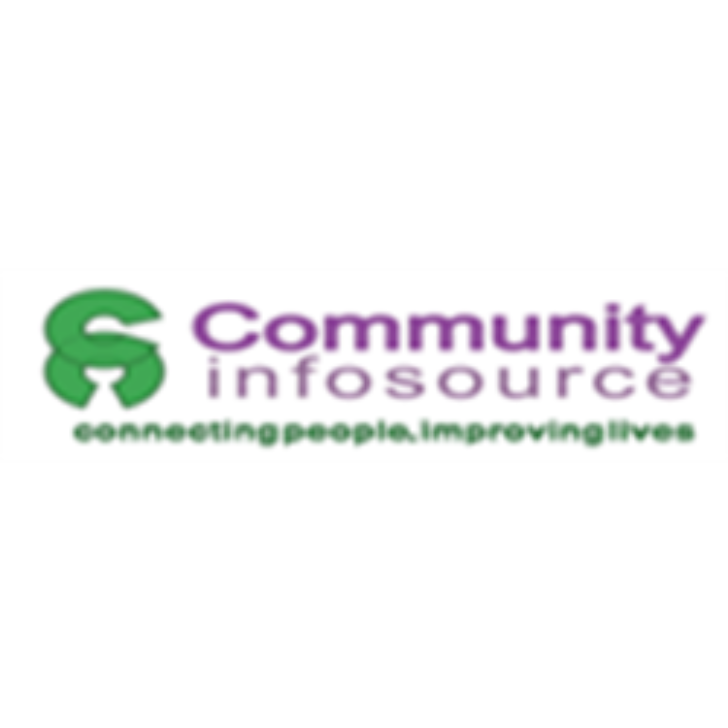 Community InfoSourceis a social enterprise working with marginalised people to overcome the barriers they face to integration, helping with wealth creation and supporting them to put their own ideas into action. We been in existence since 2006, are a community interest company. Four of our six directors came here as refugees and the others have all worked in this field. We use our range of experiences and expertise to support individuals, communities, and organisations to develop skills, systems, and services to start and maintain businesses, projects and increase employability. Special opportunity for a man. The aim of the Project Workers’ posts is to provide information on Violence Against Women (VAW) and in particular Gender Based Violence (GBV) to men in communities where this is known to be practiced. Community InfoSource has been working, since 2006, with marginalised people to overcome the barriers they face to integration, and supporting them to put their own ideas into action. Two of our four directors came here as refugees and the others have worked in this field.